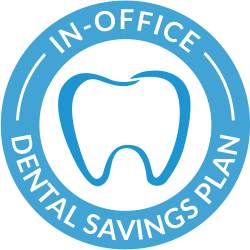 From comprehensive dental implants to orthodontics to preventive care for the whole family (including kids! ), Roselle Park Dental takes pride in helping create and maintain healthy, beautiful smiles that last a lifetime. 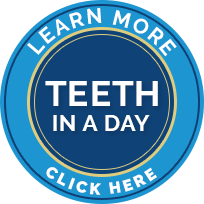 Why Choose Roselle Park Dental & Implants? We’ll always explain your available options in full detail and help you decide on a treatment plan that fits your personal smile goals and preferences. We utilize several advanced tools and techniques that improve the accuracy, the speed, and the quality of your care to even greater levels. 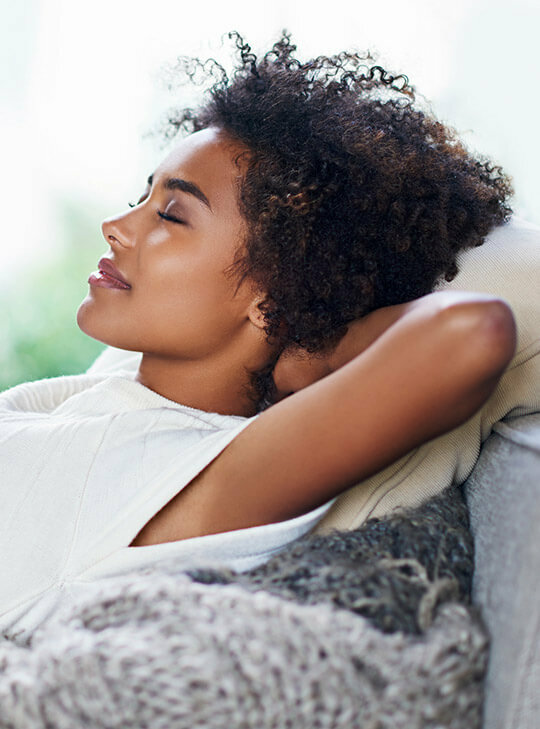 Several amenities are available to help you feel at ease during your appointments, including sedation dentistry, pillows, blankets, and more. We offer flexible appointment availability in the evenings and on the weekends in order to accommodate even the busiest of patients and families. 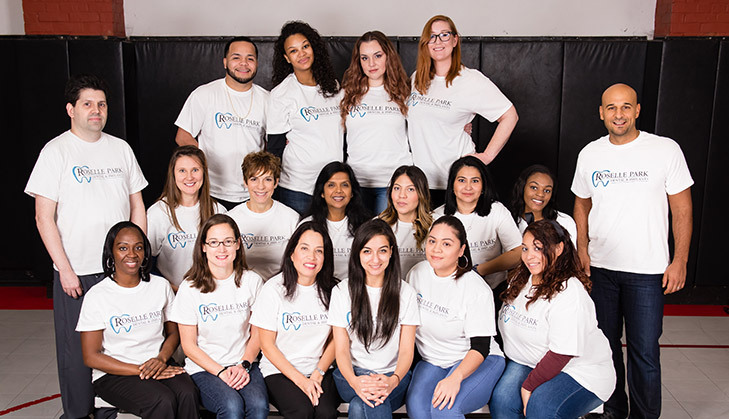 At Roselle Park Dental & Implants, our dedicated team believes that dentistry can change not only your teeth, but your overall quality of life as well for the better. That’s why we work so hard every day to give each patient a new reason to smile. 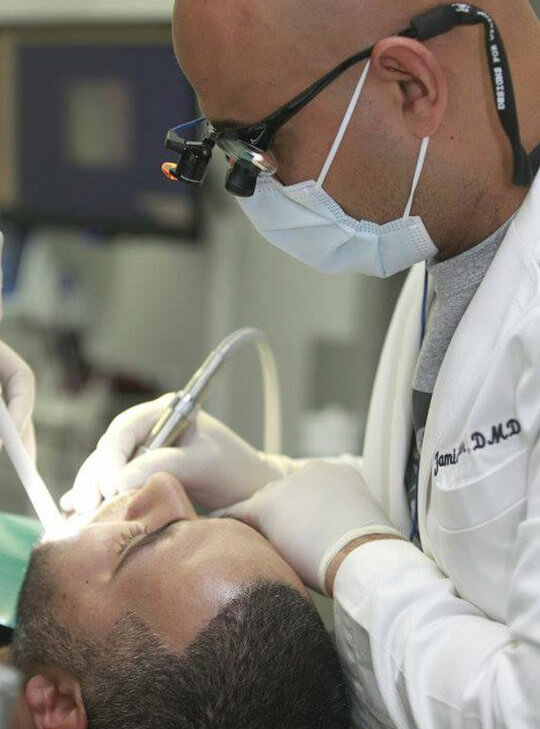 From cleanings to cosmetic dentistry to state-of-the-art tooth replacement with dental implants, our doctors are ready for any challenge, and with several specialists on staff, our comprehensive approach will save you valuable time and minimize the need for outside referrals. 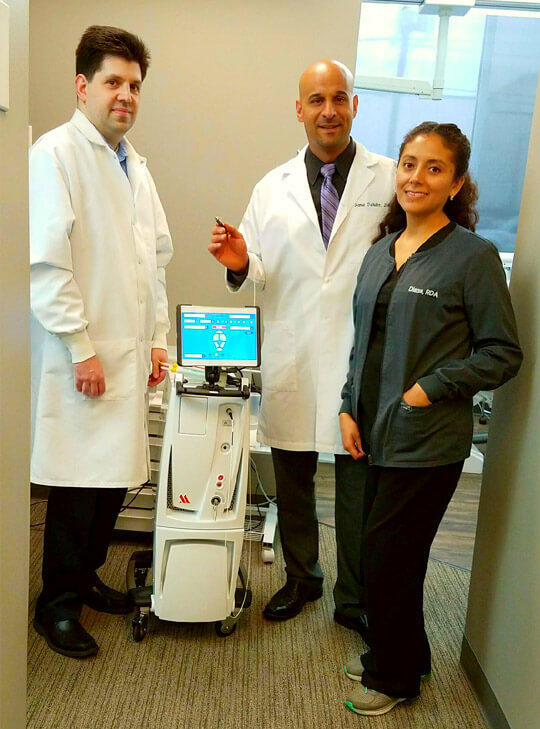 LANAP® (also known as Laser Assisted New Attachment Procedure) is a revolutionary form of periodontal treatment that both Dr. Oshidar and Dr. Rodiguez are fully certified in for the sake of our valued patients. By using a state-of-the-art laser, our doctors are capable of treating gum disease and providing aesthetic gum recontouring in a minimally invasive fashion – no cutting and no suturing required. Better yet, the recovery period is greatly sped up, and healthy tissue regenerates at a much faster pace! If you’ve lost a single tooth, our Roselle Park, NJ team has a replacement option that repairs the entire lost structure, both the root and the crown of your tooth. With one high-quality, titanium dental implant post attached to a custom-crafted crown, we can fully renew your lost tooth structure. The procedure is completed in two phases. First, we place the dental implant post, and after the dental implant has fused with the jawbone, we’ll attach the custom crown. 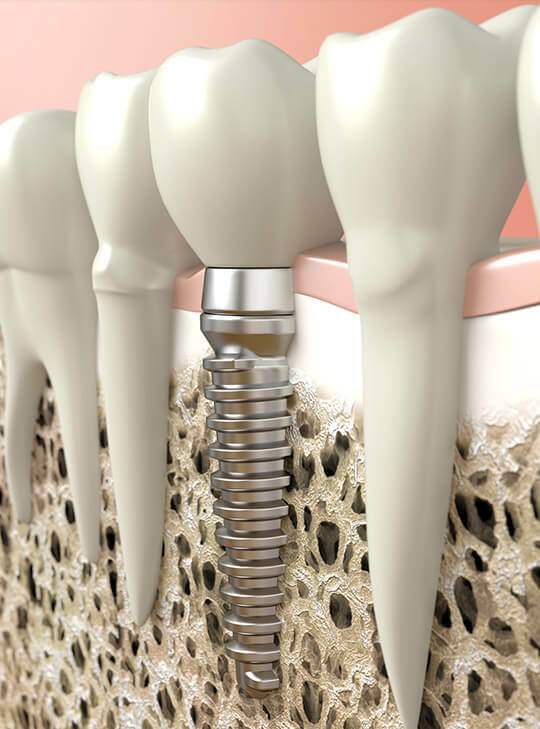 Many patients shy away from dental implant supported tooth replacement solutions due to the time commitment required to complete both the placement and restoration phases of treatment. 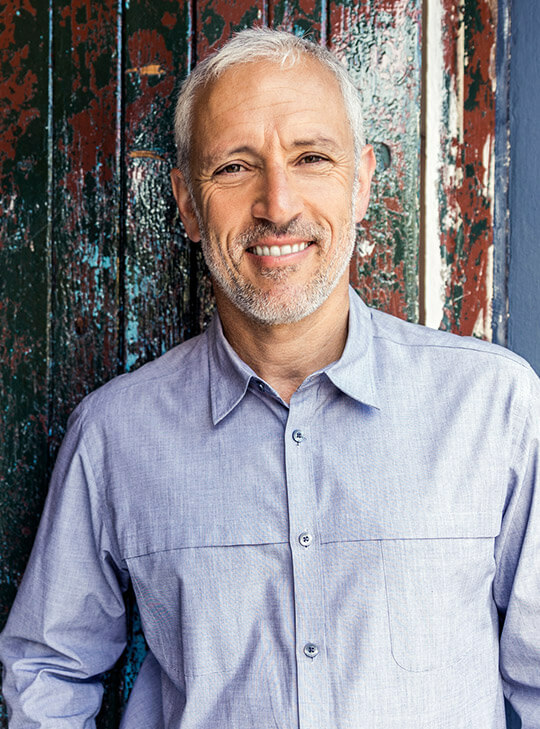 With the innovative Teeth in a Day technique, we’re able to design, craft, and place your entire dental implant restoration in a single visit to our comfortable practice. In fact, we can often complete your procedure in about an hour, leaving you with a flawless smile. Click-in dentures are an innovative form of removable, implant-retained full arch tooth replacements. 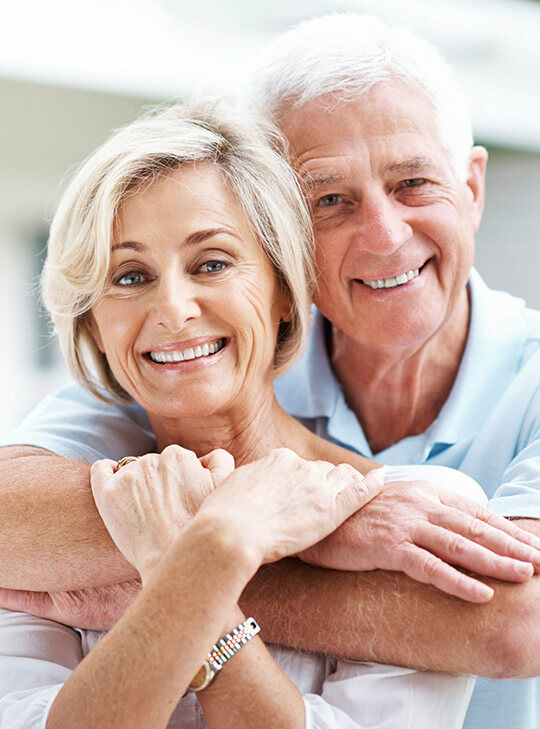 The click-in denture system allows us to craft high-quality, natural-looking and feeling dentures that can be easily clicked into position for improved stability. Click-in dentures use only a few, strategically placed dental implant posts that make the surgical procedure fast and comfortable. The implants have abutments that click into snaps on the denture base for complete comfort and stability. If you’re one of the millions of US adults who require dental sedation—you’re probably in need of advanced dental procedures, have sensitive teeth, gums, or a gag reflex. Oral conscious sedation may be a great option to improve the comfort of your oral health care. If we determine oral conscious sedation is right for you, you’ll simply take a pill about an hour before treatment. Once you reach the office, you’ll be relaxed and ready for your procedure. Commonly known as dentures, implant supported bridges are used to replace multiple teeth along an arch or to restore a full row of missing teeth. These bridges are removable, unlike most other dental implant supported restorations. They are composed of an acrylic base that supports the replacement teeth. The base is attached to several dental implant posts, offering superior stability compared with traditional removable dentures—but patients can still remove their denture for cleaning and during sleep. 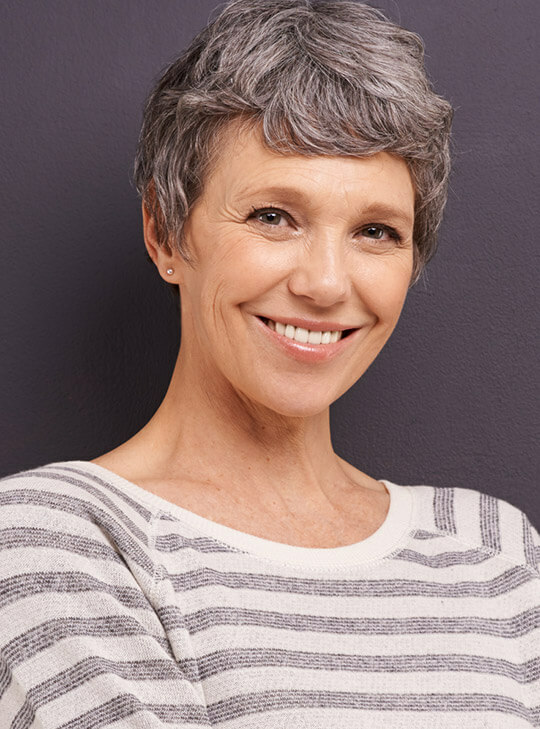 Patients who have waited months or years to replace missing teeth, and some who naturally have less jawbone density, may think they aren’t good candidates for dental implant tooth replacement. However, our skilled oral surgeons can help many patients buildup adequate jawbone density to support dental implants. Bone grafting procedures give more patients than ever before the option to replace missing teeth with dental implant supported tooth replacement solutions. Paying for the quality dental care you need and deserve shouldn’t have to be an overly complicated struggle. Our practice is in-network for a variety of major PPO plans, and low-interest financing through CareCredit or Compassionate Financial can be arranged as well. Enjoy bi-annual checkups and cleanings for the whole family, in addition to discounts on restorative and cosmetic treatments. 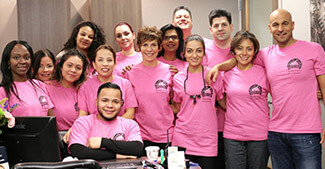 Our dedication to our patients and neighbors extends past the walls of Roselle Park Dental & Implants, and we enjoy giving back to worthwhile organizations and causes whenever possible, including St. Jude’s, Making Strides Against Breast Cancer walks, and more.